It is time for some fun Halloween crafts! 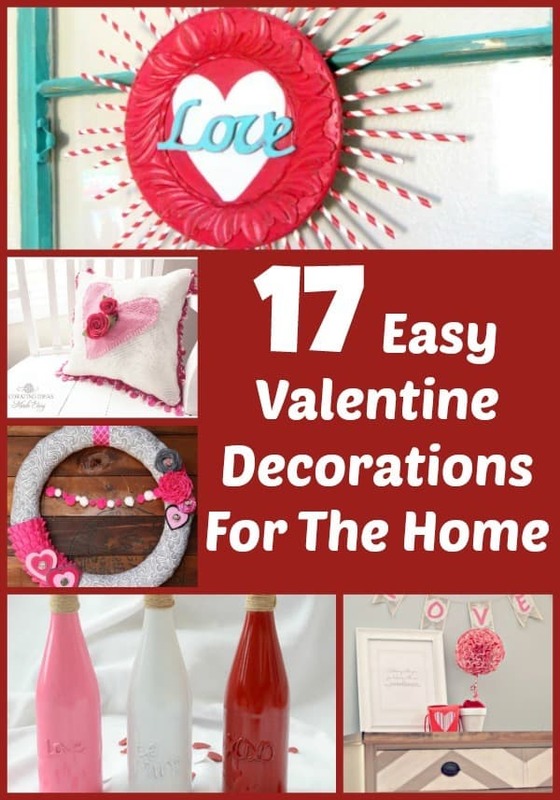 We decorate with this craft for the home every year and love the feeling it brings to our home as we spend family time as we decorate. Spiders and the Halloween season go hand in hand, which is why this spooky spider platter is the perfect accent to your fun Halloween crafts. 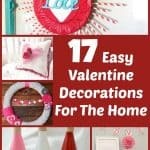 Not only is it fun and festive, but since you can buy all of your supplies at your local Dollar store you will find it is frugal as well. Take a peek below at how to make your own dollar store DIY this Halloween season. 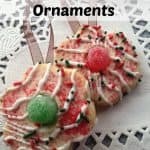 I was able to find all of the supplies needed for this craft at my local Dollar store or on Amazon. Should you wish to use Mod Podge instead you will need to visit your local craft store. I did find that regular craft glue works just fine as well it just may not seal and protect as Mod Podge does. 1. First, you want to decide how spooky your platter will be. Do you want one single spider or a whole family of them crawling on the plate? 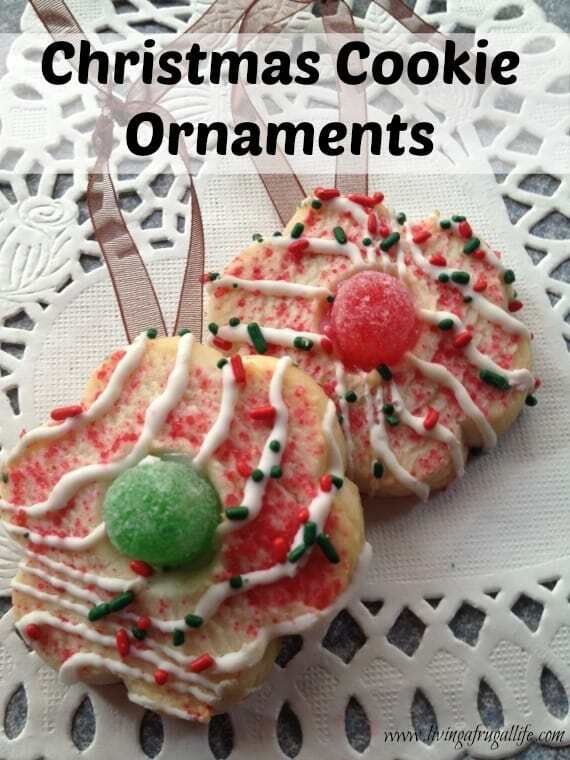 Once you decide, lay the die cut spiders on the plate where you think you want to glue them. 2. Now, apply some glue to the back of each spider. Press them onto the platter and use your palm to smooth over them. This will remove any air bubbles or wrinkles. 3. Take your finger or a paint brush and apply a light layer of glue over the top of the spider. This will help seal it to the plate a little better. If you are using clear drying craft glue, feel free to put a coat over the front of the entire platter to secure the cut outs. That’s it! Your platter is now ready for display with your other fun Halloween crafts! While you won’t want to serve food on it or get this platter wet, you can prop it up on your mantel, bookshelf, or anywhere that could use a little Halloween haunting charm. Head to your local dollar store and gather the supplies you need to make your own spooky spider platter craft for the home. You won’t be disappointed! Check out these other Halloween ghost light decoration and spooky bat papercraft. That turned out so nice. Great Halloween craft at a good price. I love using Mod Podge. I even have my Hubs using it for things he does in the basement. Thanks! Interesting that your hubby uses it in the basement. what does he use it on? It is a great activity for kids! Enjoy! It is super simple! It could work for other holidays as well! My cat would probably be knocking the platter over consistantly then trying to kill the spiders!! 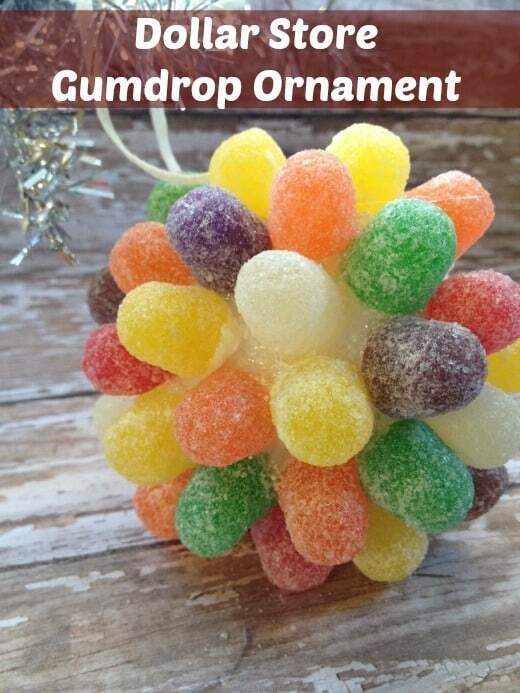 I do like this idea and it would be great to put the wrapped candy you are handing out on. Super cute~ I’m quite surprised how great this turned out even though it was simple and cheap> Great job! Quick, simple, frugal and really cute. I love purple so I really like the plate but it would look great on a mantel, table setting or shelf for the holidays. Good idea. Love the DIY Halloween spider plate – looks like all the cook kids use modge podge and I need to learn how..
That is so cute and absolutely perfect for Halloween season! I love that is has such affordable supplies toO! I love this! What a great idea and anything affordable has my vote! It turned out really nice! Even though it is spooky it still looks really refined. 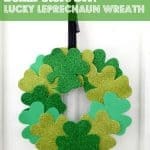 This craft project is simple enough that I should be able to do this with no problem and looks cute too! Super super cute!! I am realizing how much I miss crafting, it has been so long!! Thank you for detailed directions, I will show this to my daughter, she will love it. 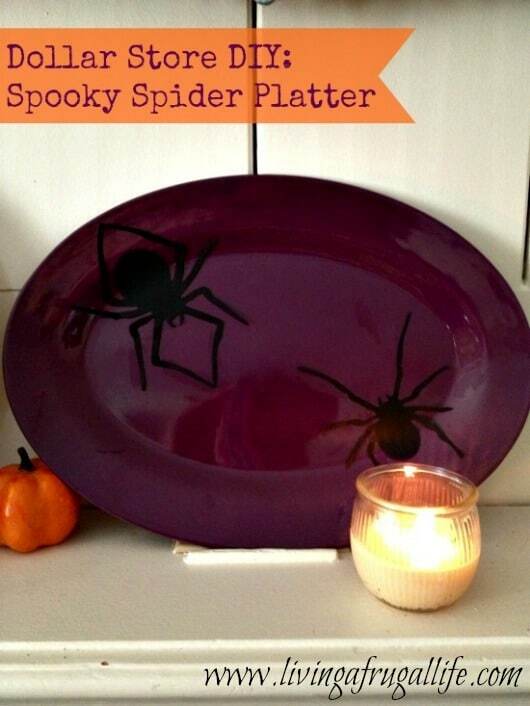 Pretty Halloween plate, love it’s purple, makes the whole picture very attractive. Our Dollar Store is such a treasure, we find there so many great stuff, and I hope we make more Halloween crafts with kids. I totally agree that the dollar store is a treasure. Great things are always there! that is really neat looking. I love the halloween crafts that everyone has been doing. 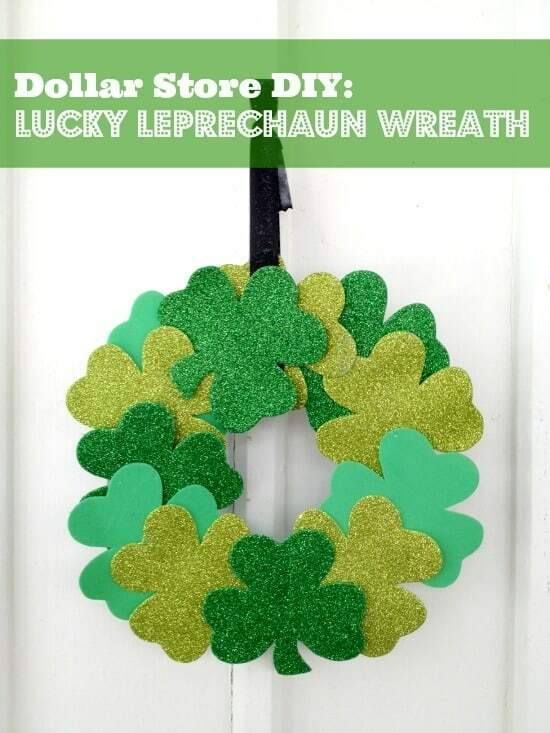 A Dollar Store DIY’er after my own heart!! Love how your platter turned out – funny how the easiest little crafts are usually the cutest!! 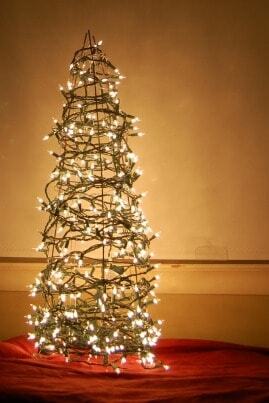 Creative and low budget… a perfect combination! That’s a great idea and inexpensive too! Super cute and very easy to make! Love it! Now I am thinking of all kinds of possibilities for this idea. 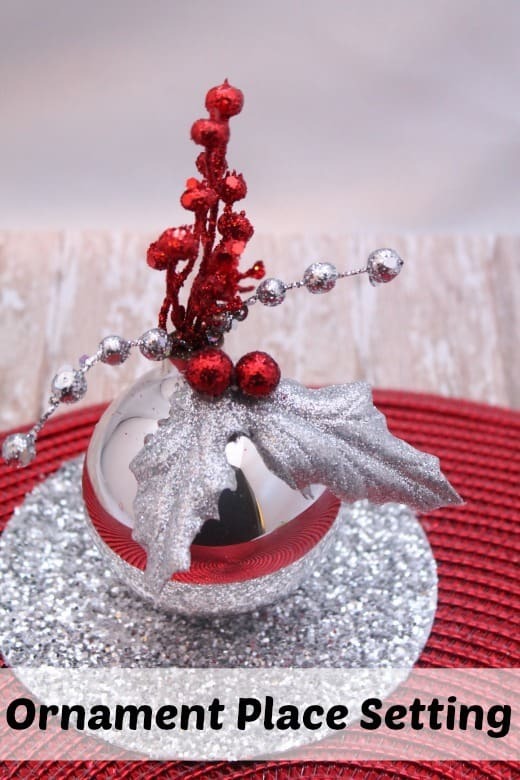 So festive, easy and fun. Thank you! That is a really neat idea. Looks like something you could buy in the store.